LABS is a backscatter diode laser developed by the Istituto di Scienze dell'Atmosfera e del Clima (CNR-ISAC) and Ente Nazionale per le Nuove tecnologie, l'Energia e l'Ambiente (ENEA). It provides an in-situ measurement of the aerosol volume backscatter coefficient and aerosol depolarization at 532 nm. The aerosol volume backscatter coefficient detects the presence of aerosols in the air mass sampled, as well as a rough estimation of their quantity. The aerosol depolarization, being the ratio to what extent the main polarization of the laser is preserved in the backscattering process, gives information on the shape of the particles, and in some cases a coarse estimation of their dimensions as well. was configured for water vapour measurements during HIBISCUS, using an all-metal gondola designed to minimise out-gassing. 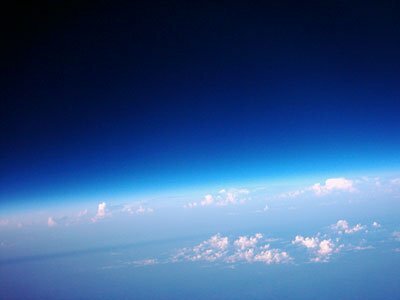 The measurements were made at a frequency of 0.7 Hz over three water vapour absorption lines. The SF1 mission was the second slow descent flight that was performed during the HIBISCUS campaign. 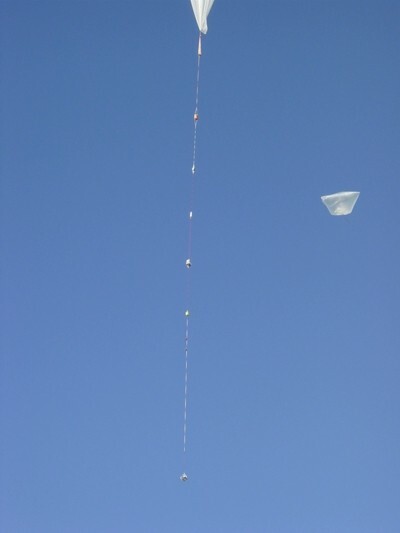 The balloon was launched from Bauru, Brazil (22.36 S, 49.02 W) at 20:24 UT (17:24 local time) on 16th February 2004. 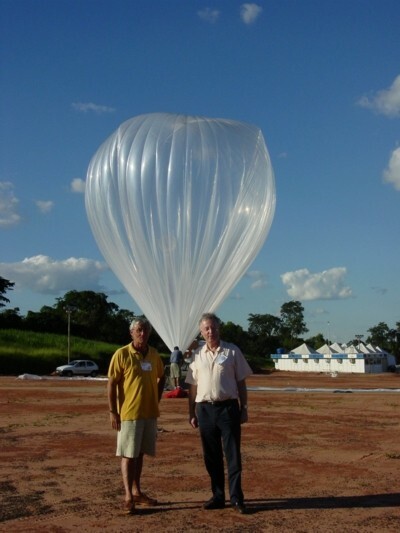 The balloon reached an altitude of 20.5 km at sunset followed by a 6 hour very slow night time descent in a SW direction down to 15.8 km where it was cut down close to the border with Parana. 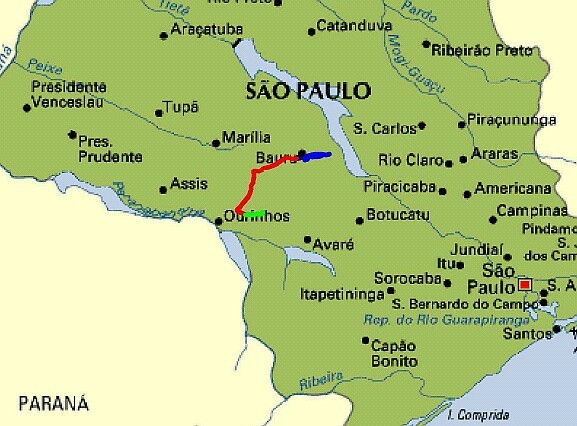 The payload landed about 50 km west of Ourinhos, approximately 70 km from Bauru after a total flight time of 7 hours 21 minutes.